A NEW PARTNERSHIP TO TRANSFORM CHILDHOOD CANCER! The ACCO is very excited to introduce our newest partner in the fight against childhood cancer: Kemper Foods International. Kemper Foods International is a proud supporter of the ACCO as one of the largest grassroots organizations fighting childhood cancer, and of its ongoing, multifaceted mission to help children and families facing this devastating disease. Kemper Foods International has dedicated itself to selling 500 million Gold Pizza Ribbons and Maple Sausage Pancake Ribbons, fun, high quality meals for kids in the form of edible Gold Ribbons, to help highlight the Gold Ribbon as the international awareness symbol for childhood cancer! This fresh new initiative is a brilliant, innovative way to bring smiles to the faces of children facing childhood cancer today. Help us reach the 500 Millions Ribbon goal by purchasing your Golden Pizza Ribbons and Maple Sausage Pancake Ribbons! To help, visit Kemper Foods International Website or visit the Kemper Food Store. Working with the ACCO to raise awareness of the Gold Ribbon and its importance as a highly visible and internationally recognized symbol of the struggle faced by too many children and families in our nation. Supporting the ACCO’s efforts to improve the day-to-day lives of cancer’s youngest warriors by providing easy-to-prepare, high quality, great tasting food. Providing, through their Delicious Awareness Ribbons web store, a donation of $2 per case from the sale of every Cheese Pizza Ribbon and Maple Sausage Pancake Ribbon. In addition, 3% of all sales of their “Goldie & Maple” merchandise will be donated to the ACCO in support of its mission to provide high quality resources and services to families currently facing childhood cancer and survivors living with the long-term health effects of this disease. 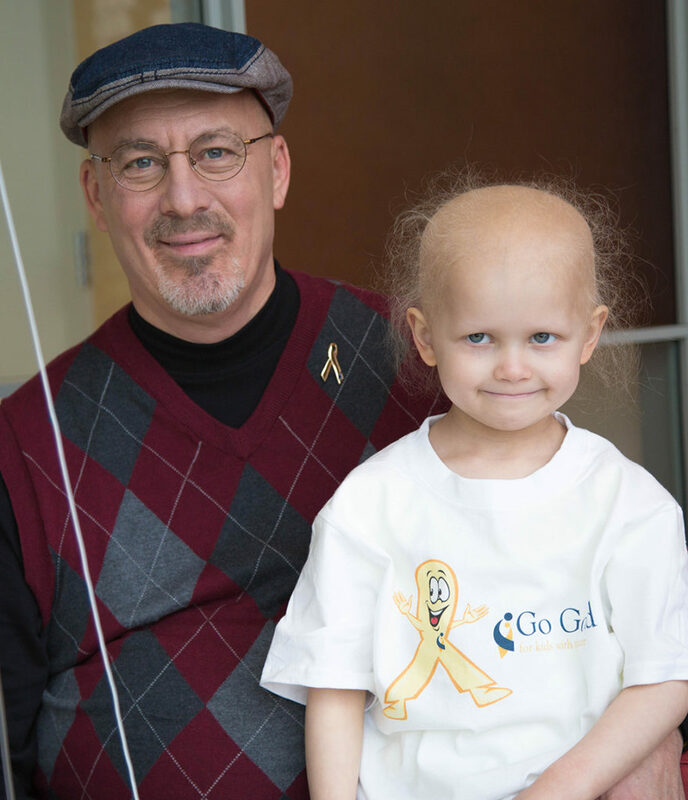 Together, the ACCO and Kemper Foods International will continue to bring greater awareness to the Gold Ribbon and what it represents: the courageous, heartbreaking struggle children and their families face when they are diagnosed with cancer. Although survival rates for childhood cancer are slowly increasing, diagnosis rates are also increasing, and today’s treatments for childhood cancer are often based on protocols involving toxic drugs developed and approved more than 30 years ago, leaving virtually all survivors with long-term health problems. Together, Kemper Foods International and the ACCO are working to reverse these trends, and will continue to work to make a significant impact to end childhood cancer forever. In our fast-paced society, with families constantly trying to balance busy schedules and hectic kids’ activities, finding quality, easy-to-prepare meals can be a challenge. Kemper Foods International is a USDA certified manufacturing company dedicated to offering delicious meals that are of the highest possible quality and yet easily portable. Kemper Foods International’s handheld food items are prepared in one of the safest manufacturing facilities, following HACCP and SSOP guidelines and holding BRC certification under the Global Food Safety Initiative, making Kemper Foods International unique among hand-held, portable food manufacturing facilities. In addition to its focus on food safety, Kemper Foods International prides itself on its commitment to a better world. The ACCO is very proud to be partnering with Kemper Foods International’s Delicious Awareness Ribbons program, a charitable initiative dedicated to offering affordable, great tasting fundraising and awareness solutions! 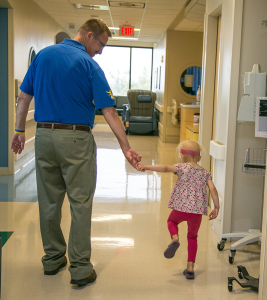 Kemper Foods International understands that consumers want to support compassionate, energetic, socially responsible charitable causes like the American Childhood Cancer Organization. 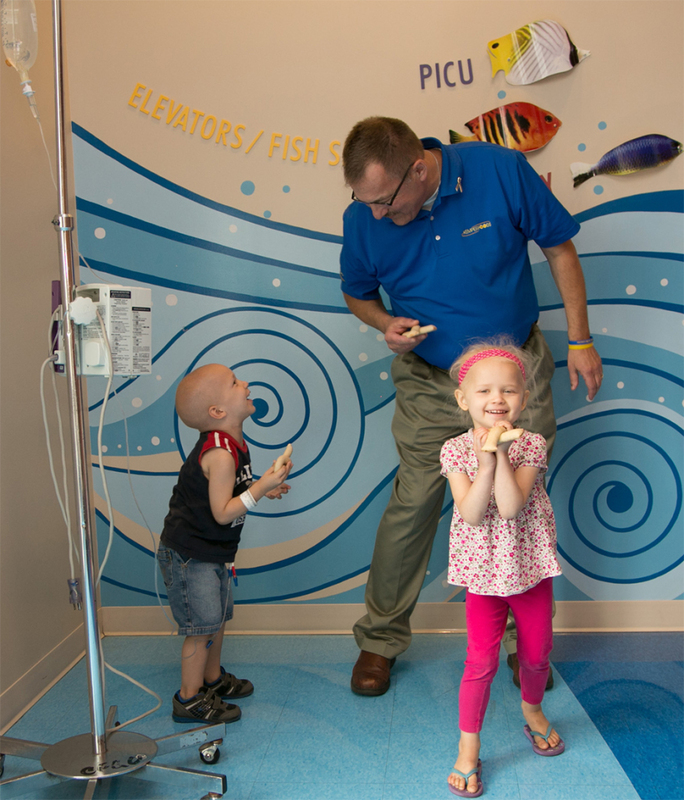 By offering fun, high quality, hot food in the shape of the Gold Ribbon, Kemper Foods International offers consumers a way to provide their children with healthy snacks while making an important contribution to the fight against childhood cancer. For more information on Kemper Foods International and the variety of specialty Gold Ribbon products available for purchase through Kemper Foods International’s Delicious Awareness Ribbons program, we encourage you to visit the Kemper Foods International Website or visit the Kemper Food Store.